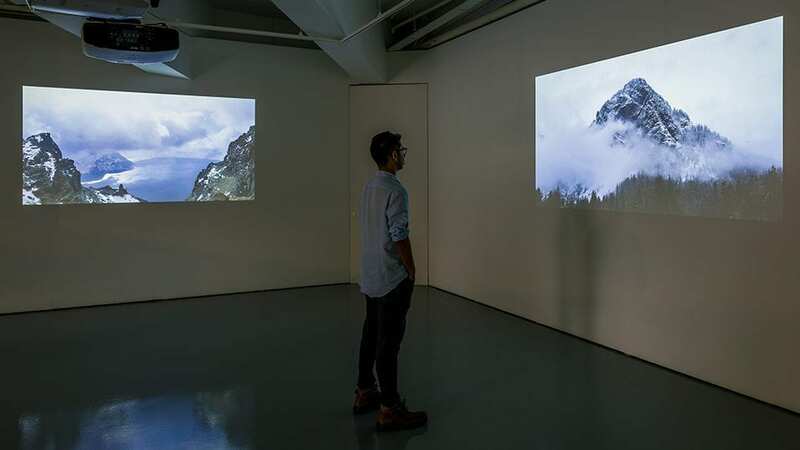 Aesthetica Art Prize 2019 shortlisted artist Sim Chi Yin was commissioned by the Nobel Peace Prize to create Most people were silent, a video work which pairs two landscapes. From the north peak of Mount Paektu – an active volcanic mountain dividing North Korea and China – audiences look into North Korea, which has conducted six nuclear tests since 2006. Most people were silent is on view as part of the Aesthetica Art Prize Exhibition, 8 March -14 July. Find out more here.